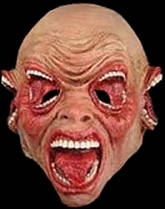 Ready to let out your inner mutant? 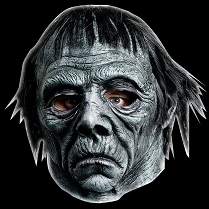 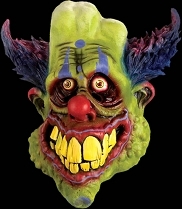 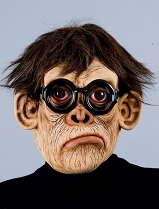 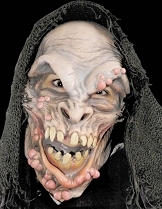 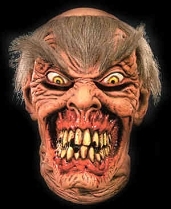 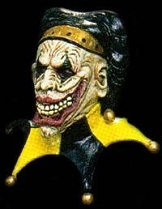 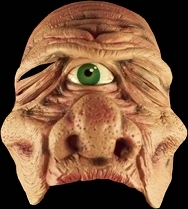 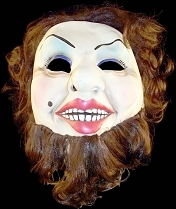 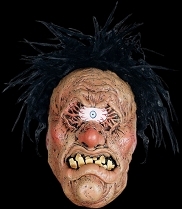 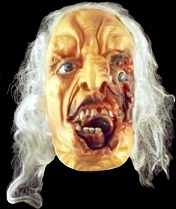 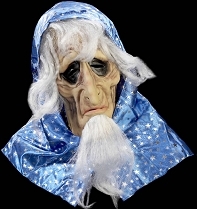 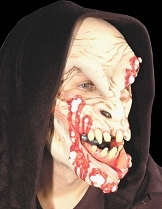 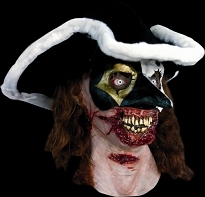 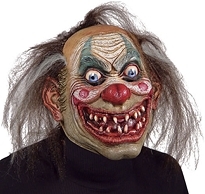 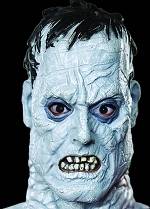 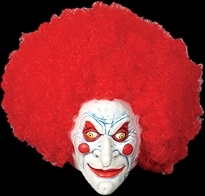 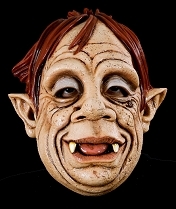 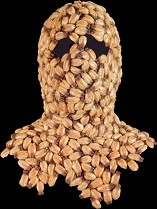 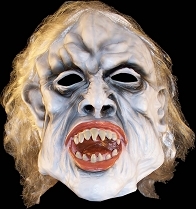 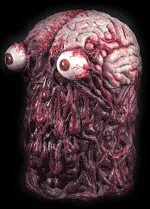 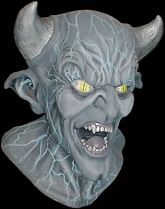 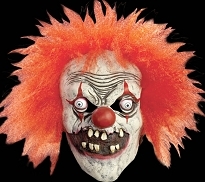 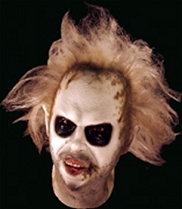 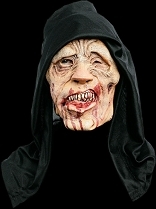 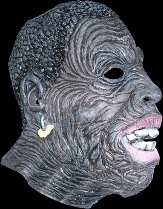 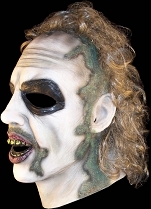 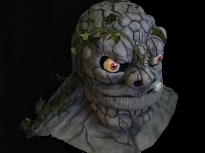 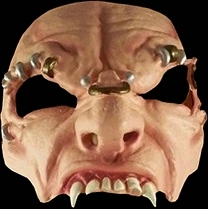 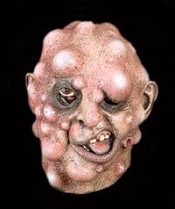 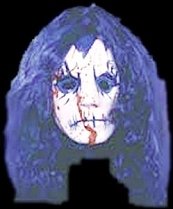 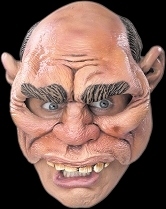 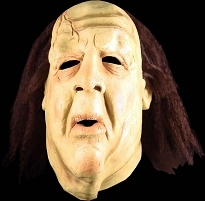 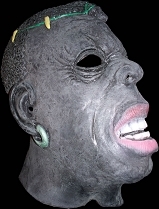 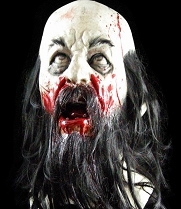 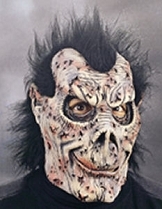 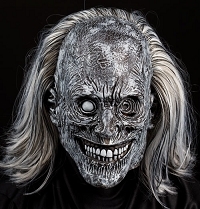 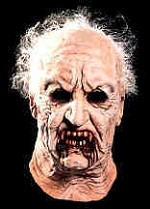 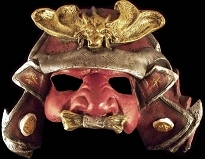 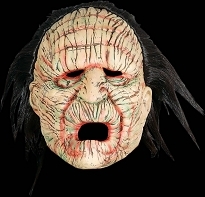 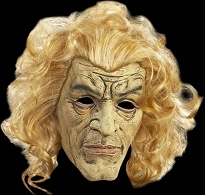 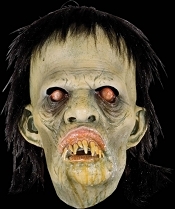 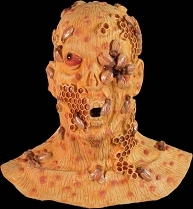 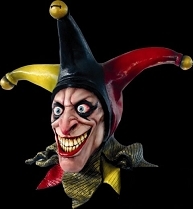 These are some of the most freakish, messed-up masks we have at Halloween-Mask.com and they run from humorous, to unsettling, to downright horrifying! 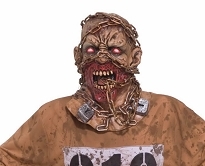 We have evil clowns and serial killers, horror movie-inspired masks, Beetlejuice character masks, aliens, and rejects from the biohazard research facility! 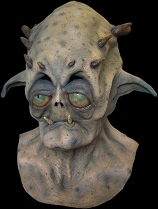 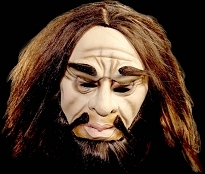 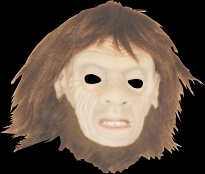 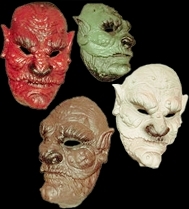 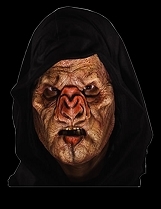 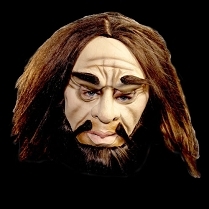 We also have human character masks like burglars, cavemen, evil priests, hillbillies from Hell, dirty old men, and more. 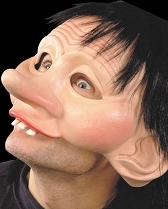 If you’re looking for something really crazy or just plain weird, you’re in the right place. 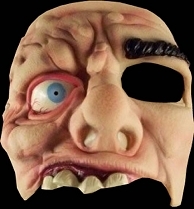 We have kids’ masks too!